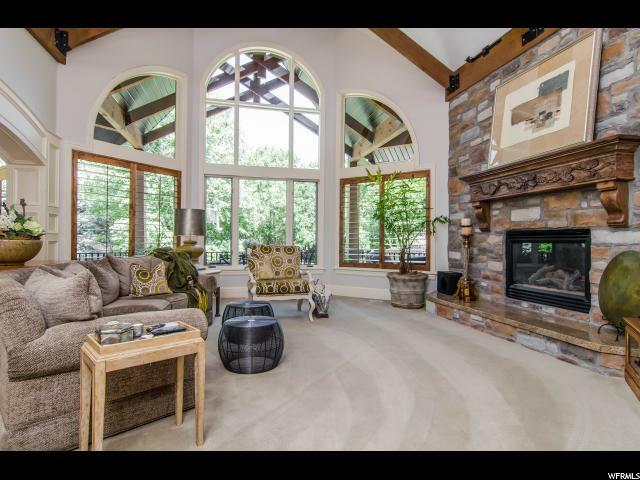 If you believe home is where the heart is, this home will capture your heart. 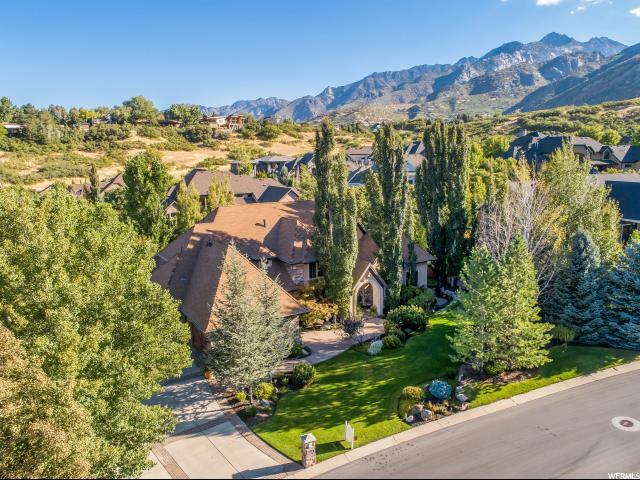 Every aspect of gracious living is incorporated in the details and design of this opulent Pepperwood property, nestled at the foot of the mountains. 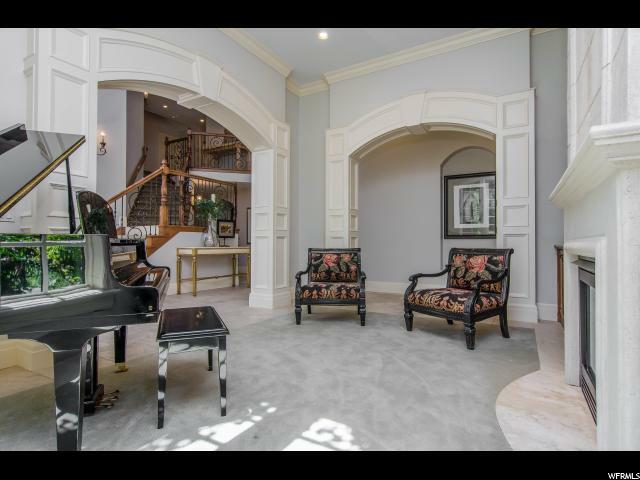 Main floor living is elegant and welcoming with stately, oversized living spaces beginning with the two-story entry. 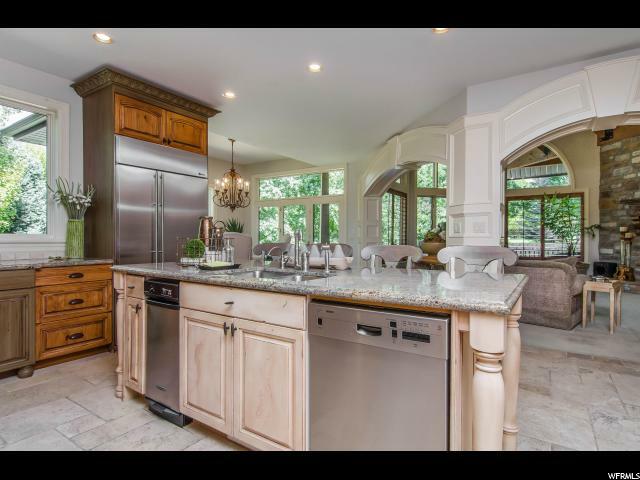 A state-of-the-art kitchen flows into a spacious gathering area awash with floor to ceiling windows which provide natural light throughout and an inviting fireplace, formal dining area, and living room. 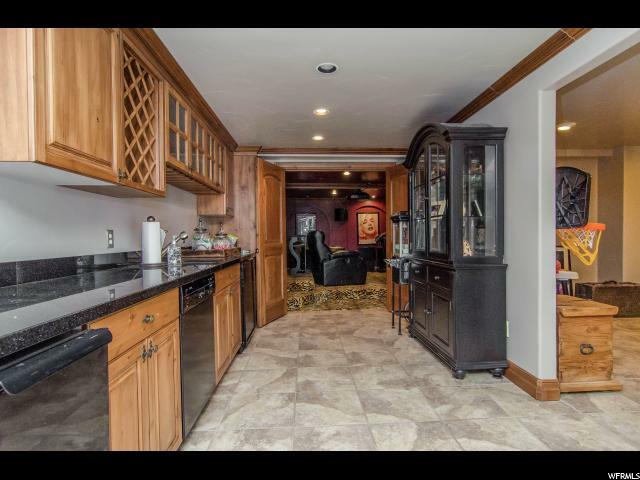 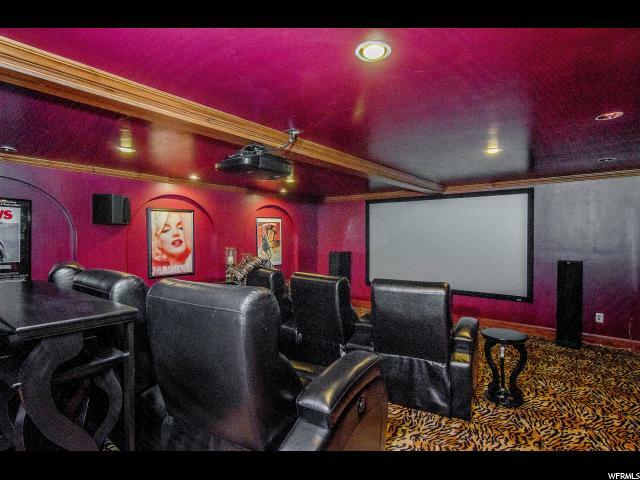 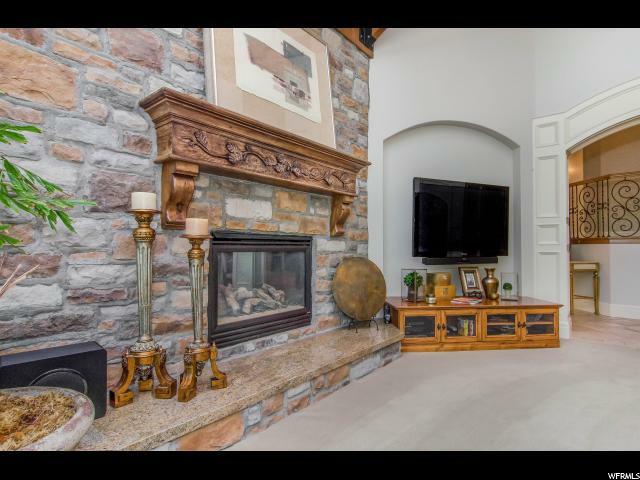 Effortless entertaining options abound here where a walkout basement includes a second kitchen, theater with wet bar, and great room with cozy fireplace. 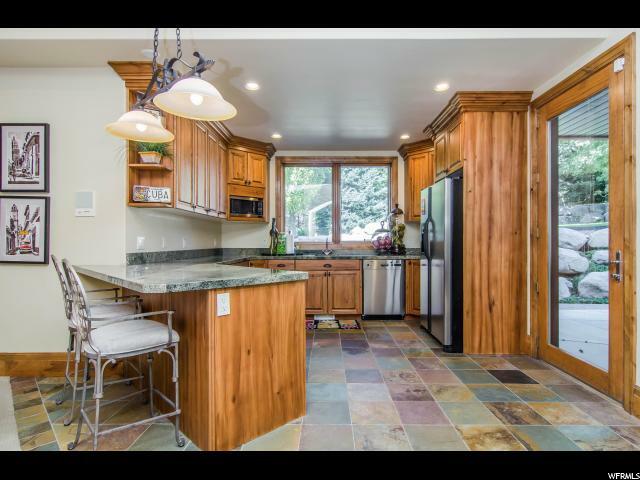 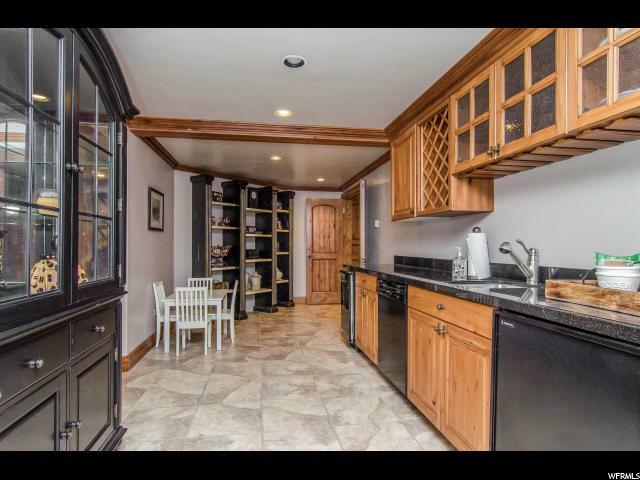 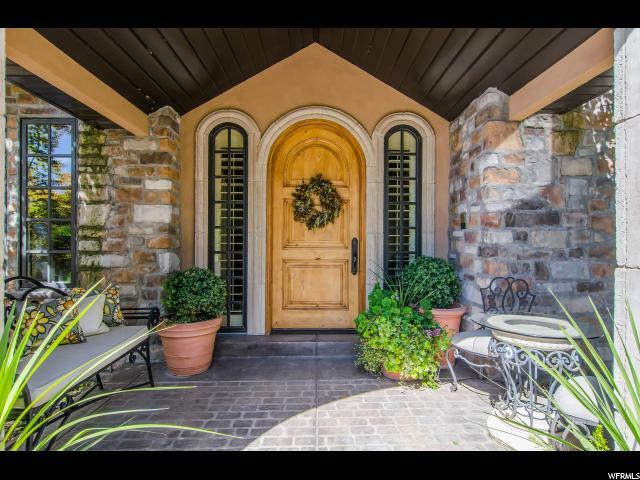 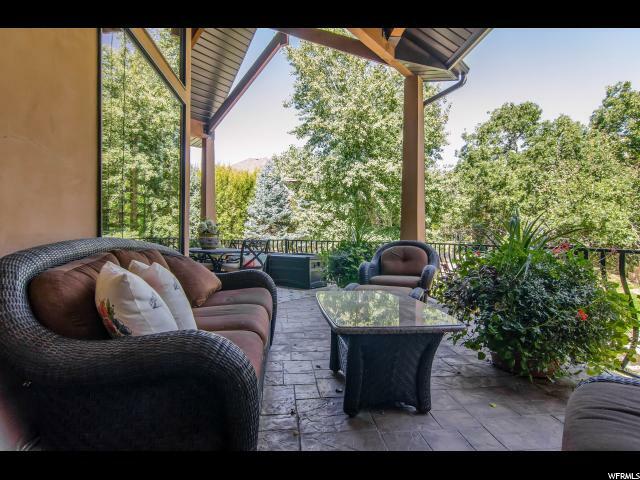 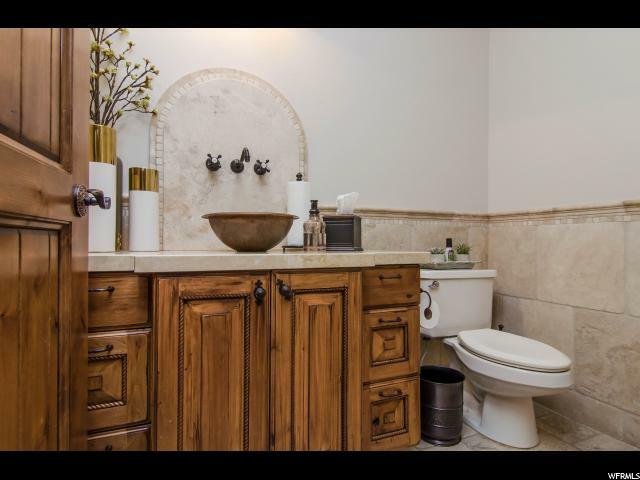 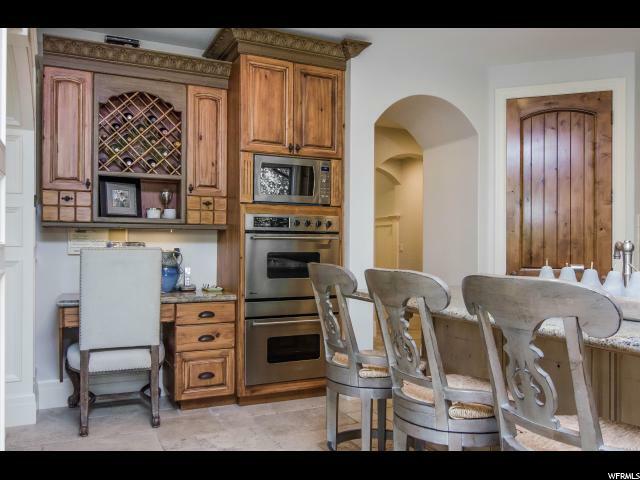 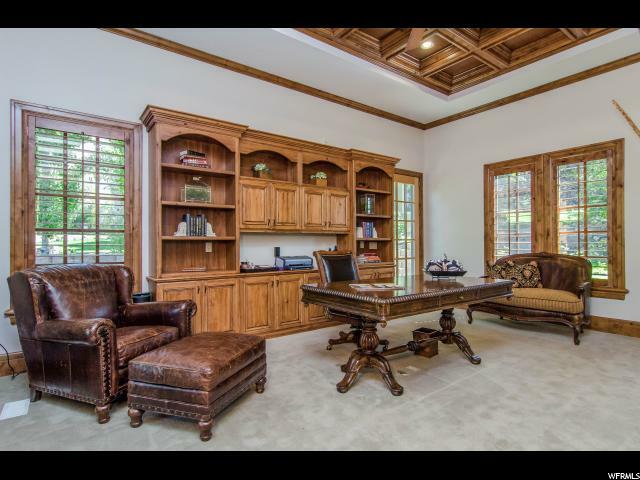 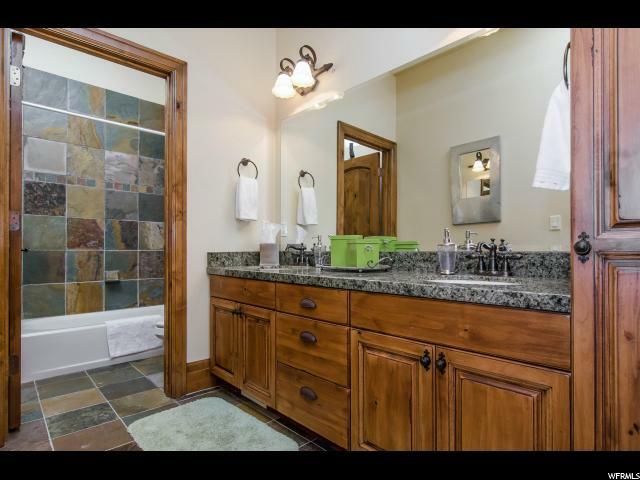 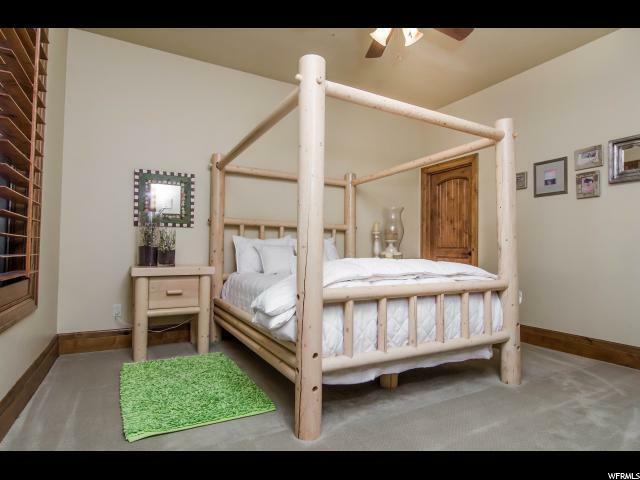 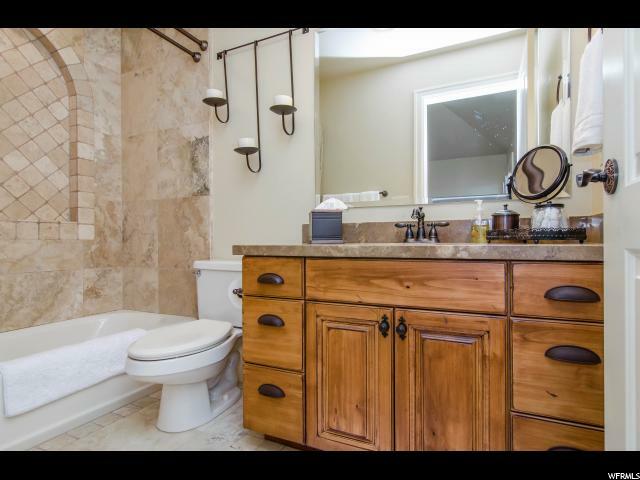 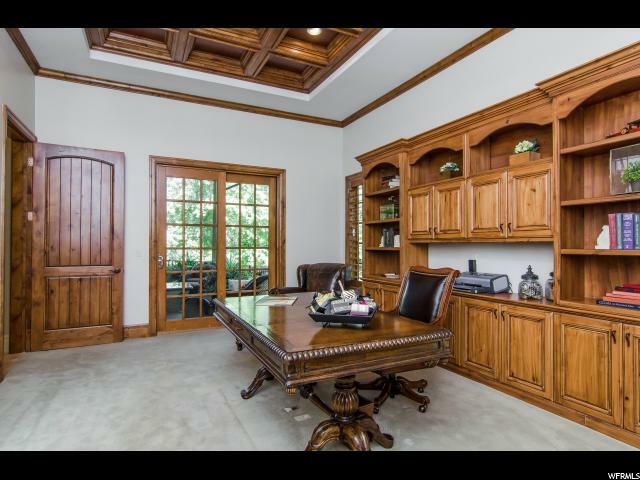 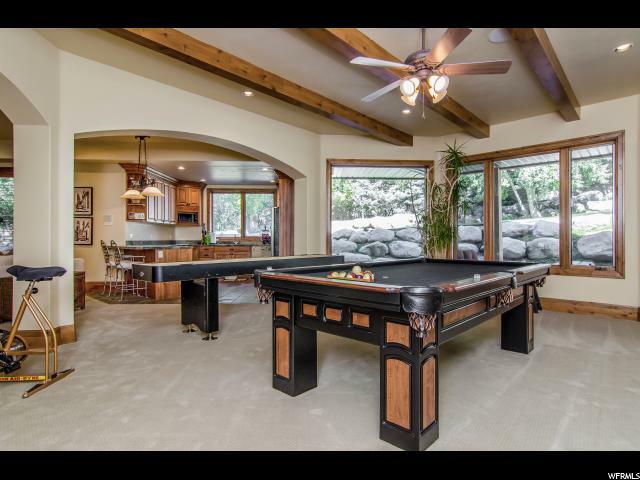 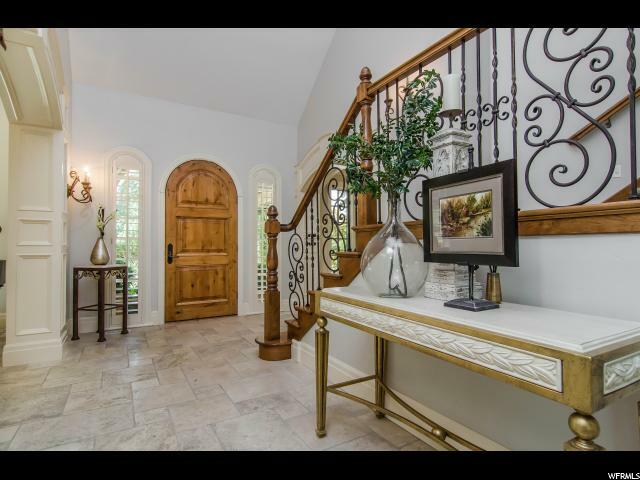 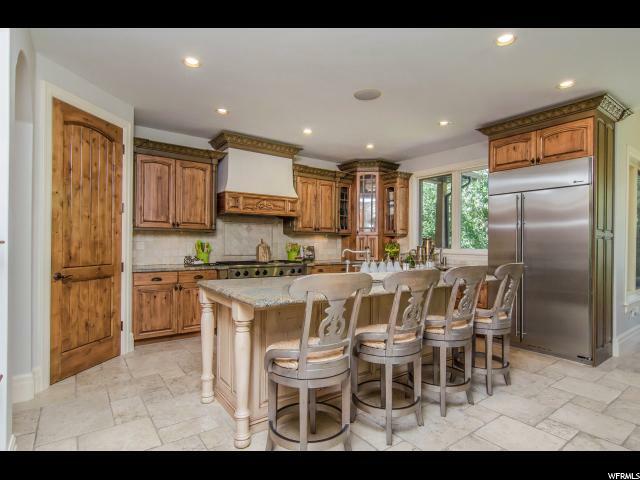 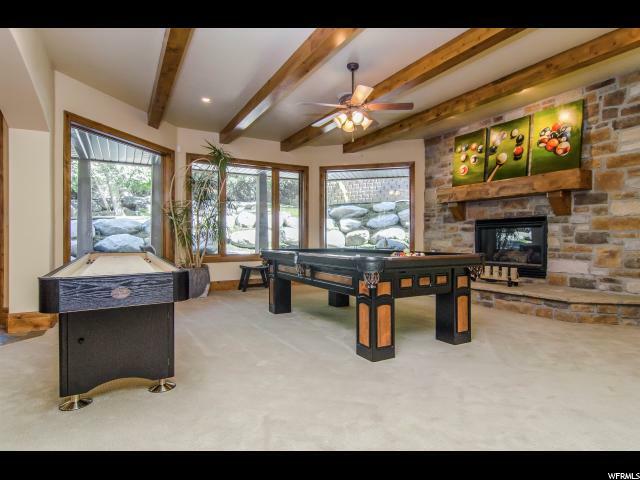 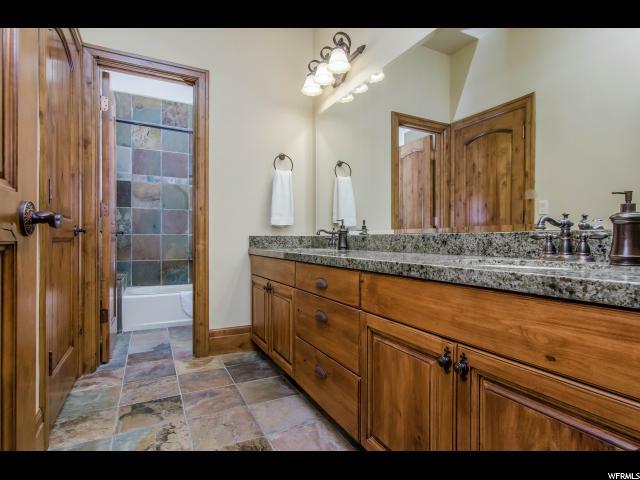 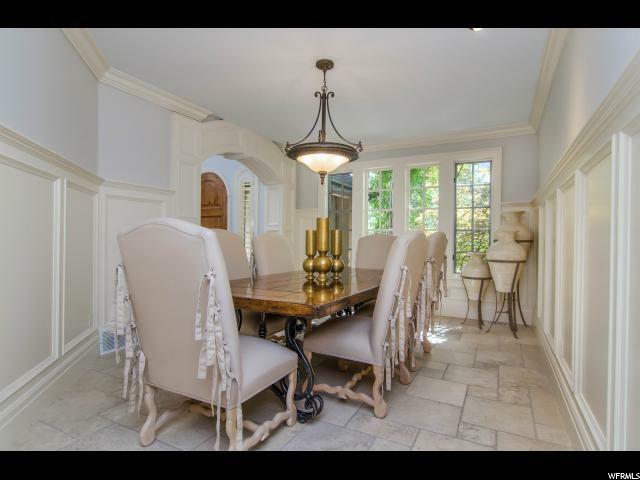 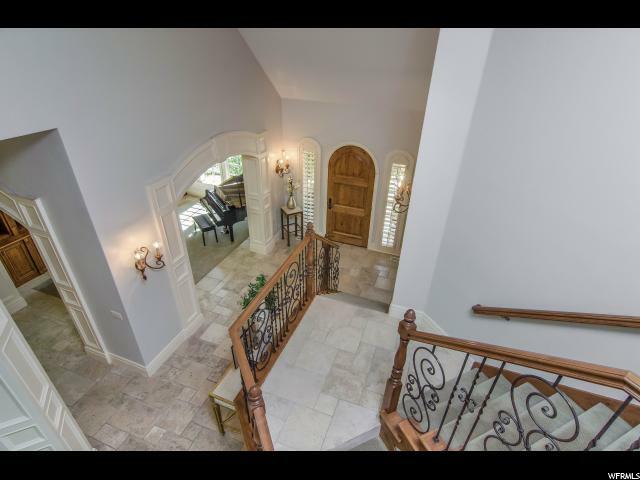 Superior woodwork and attention to detail is the calling card of this home. 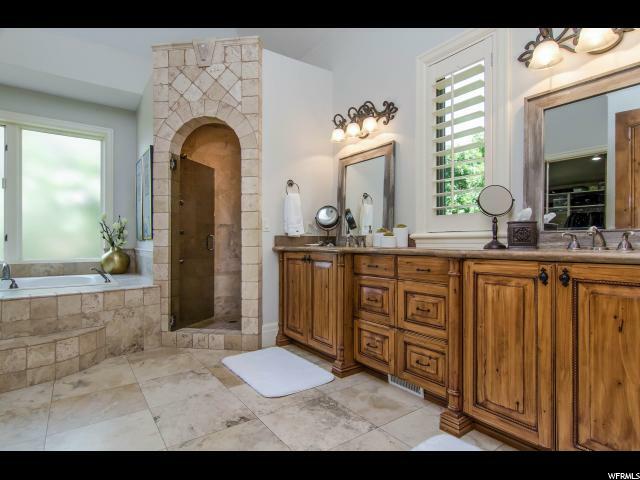 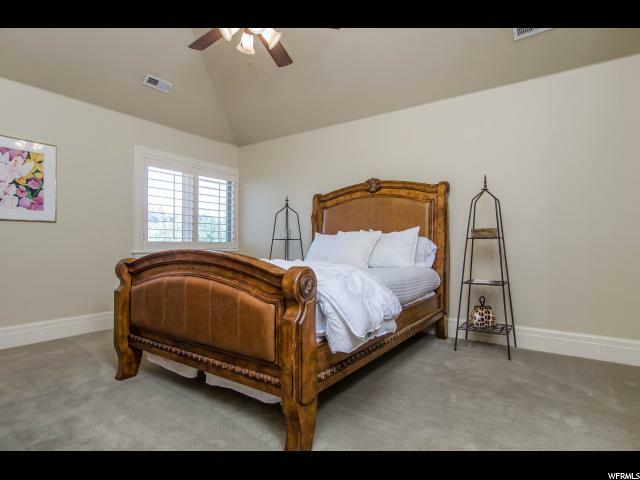 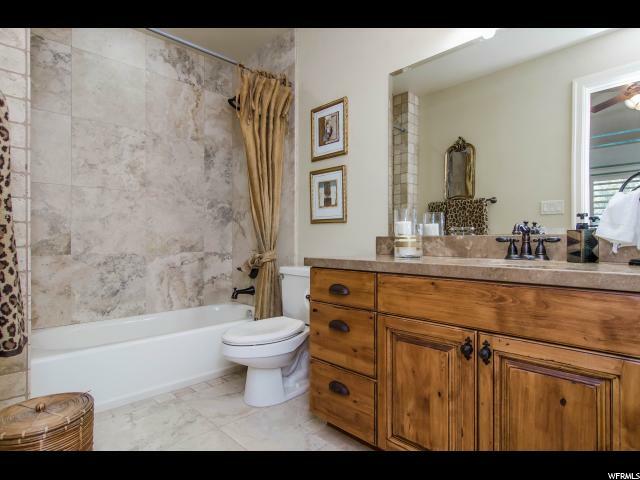 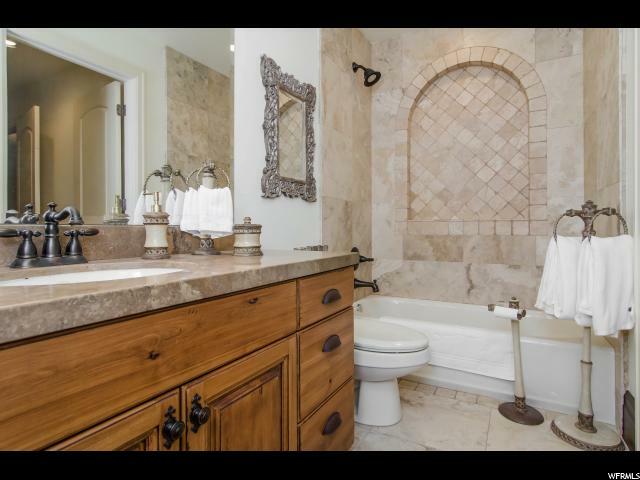 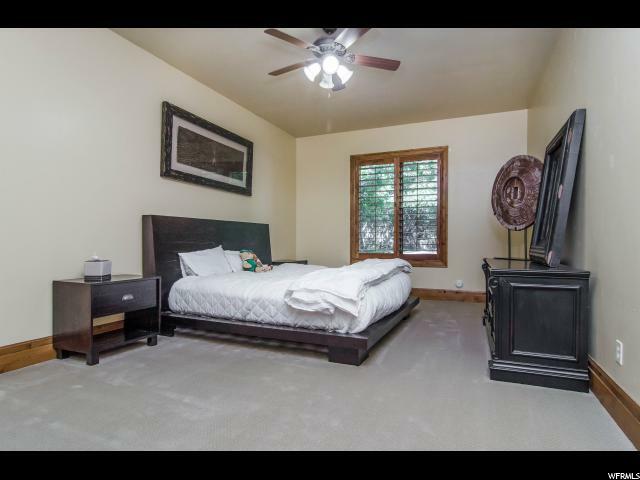 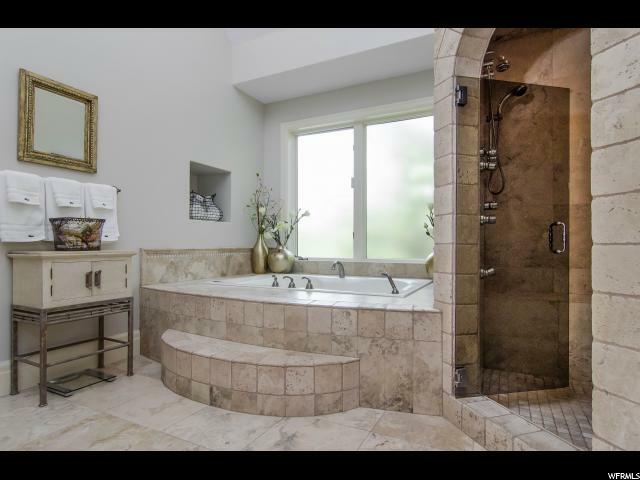 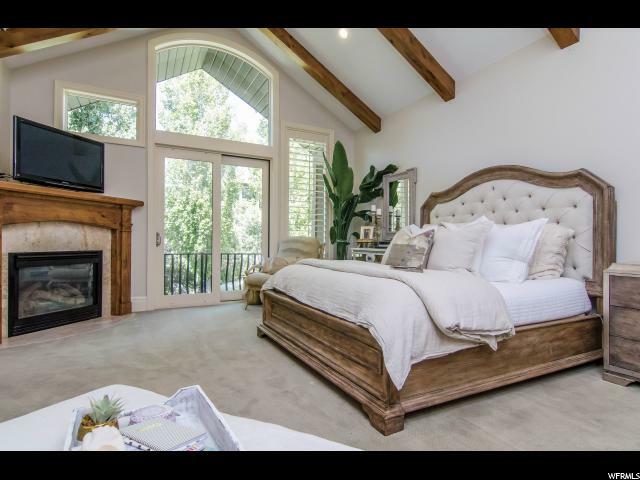 An exquisite main floor master suite w fireplace boasts a palatial bath and tranquil sitting areas. 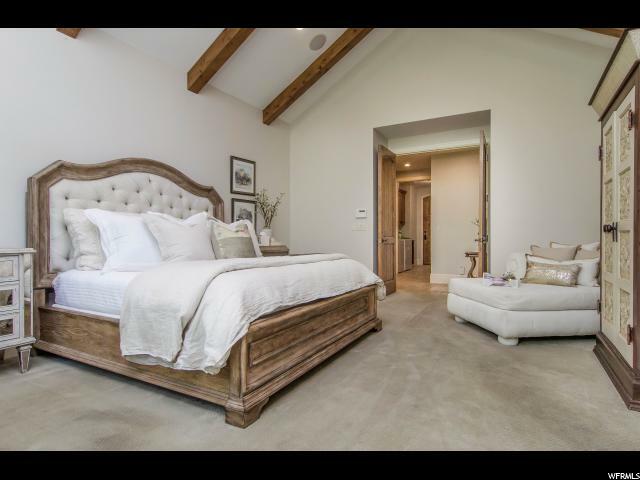 Each additional bedroom is meticulously appointed, en-suite with walk-in closets, private bath and unique detailing. 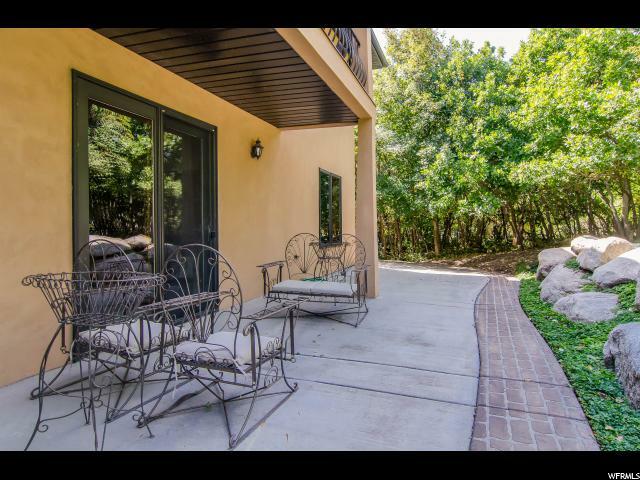 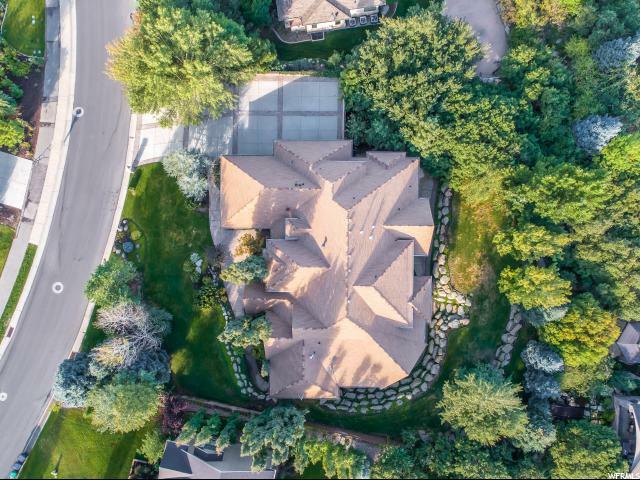 Gated within the extraordinary Pepperwood community living, multiple amenities surround a private, fully mature and landscaped yard with stream, covered patios, pool, tennis and volleyball courts. 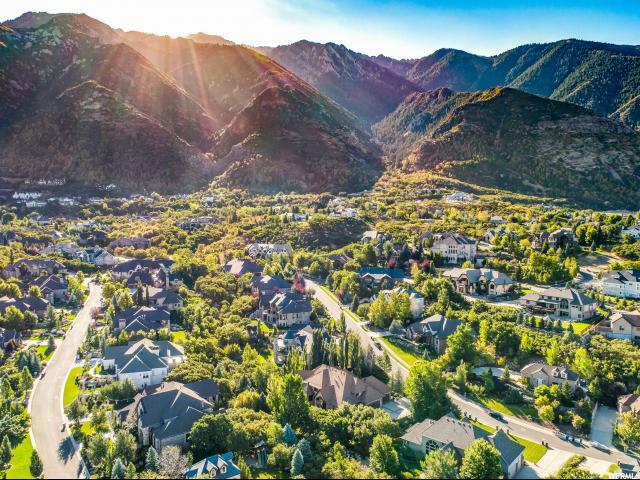 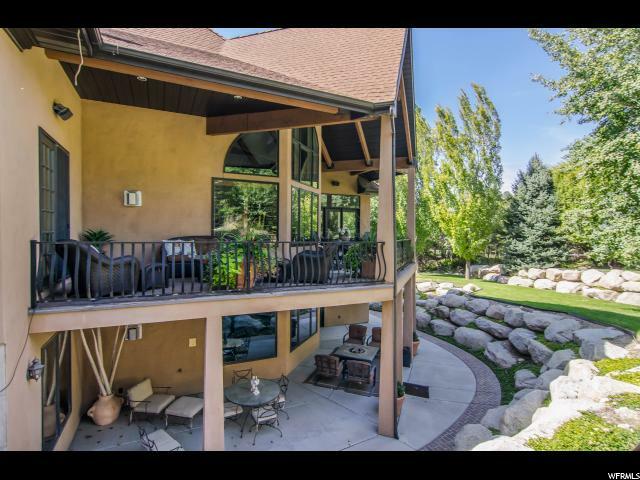 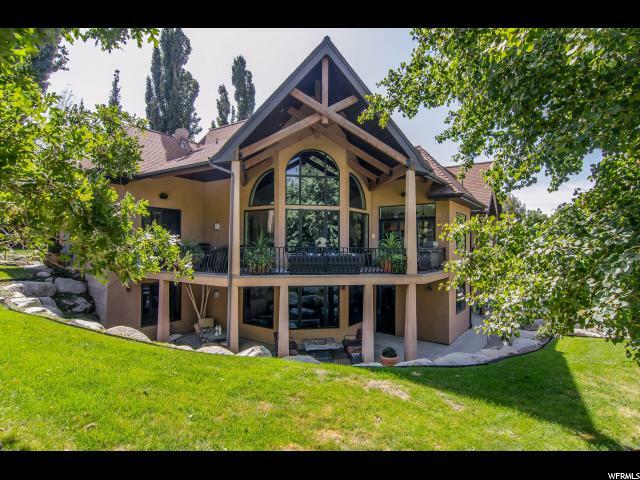 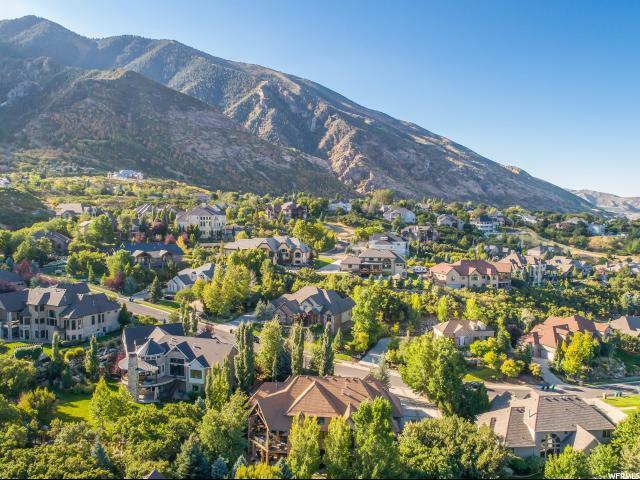 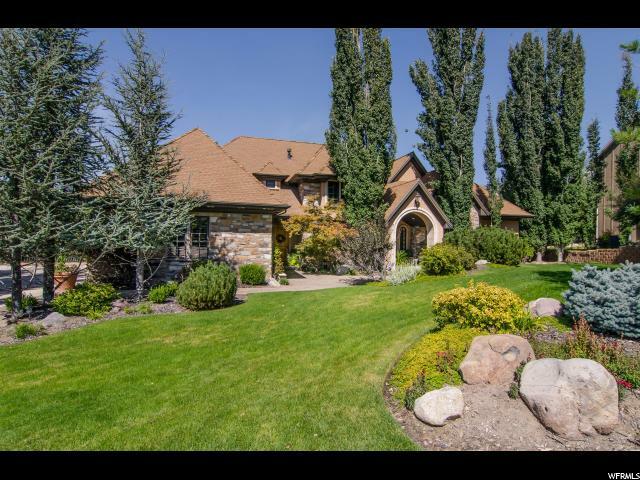 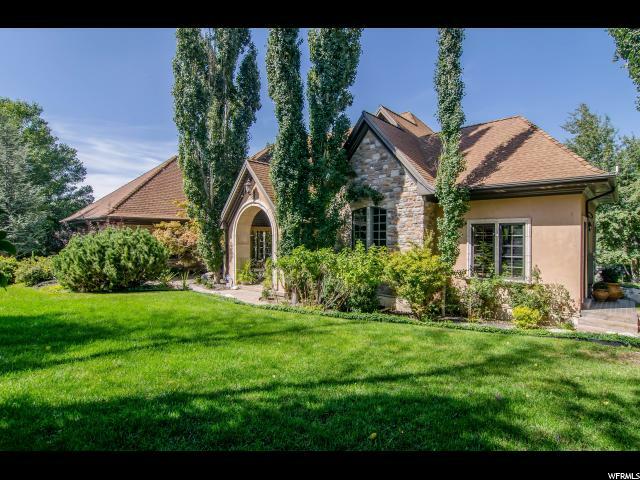 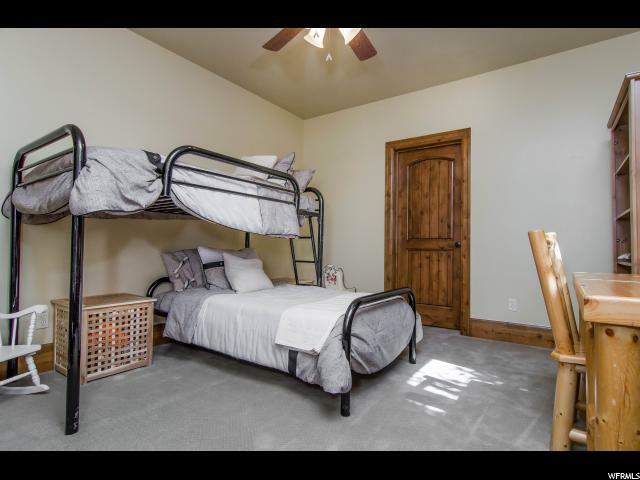 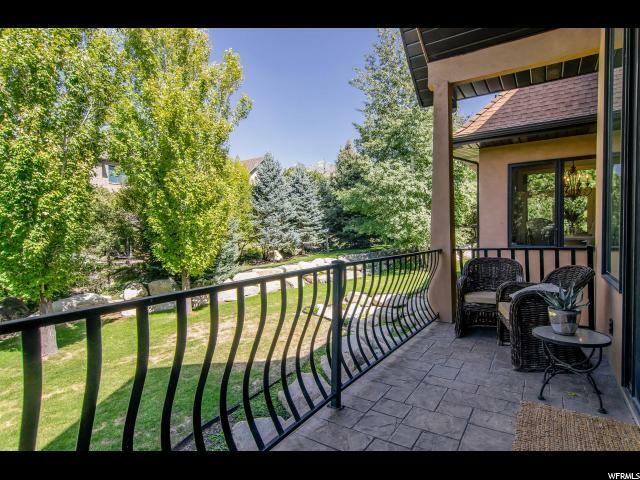 Minutes away from the Rocky Mountains, hiking/biking trails abound, lakes and fishing streams, as well as six world class ski resorts. 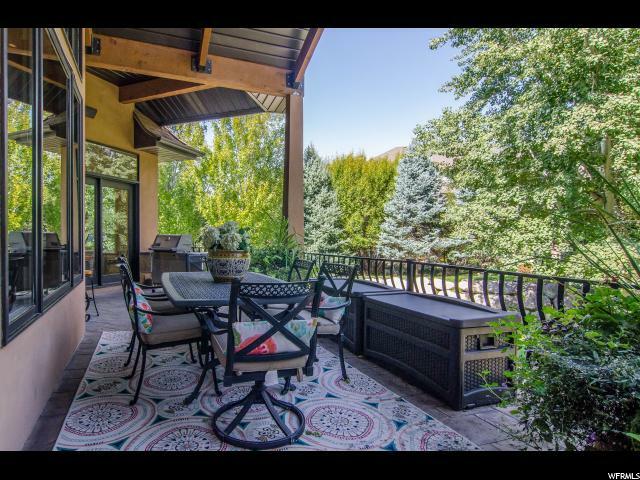 A four-car garage and RV parking round out this masterpiece where every aspect of refined living has been artfully created. 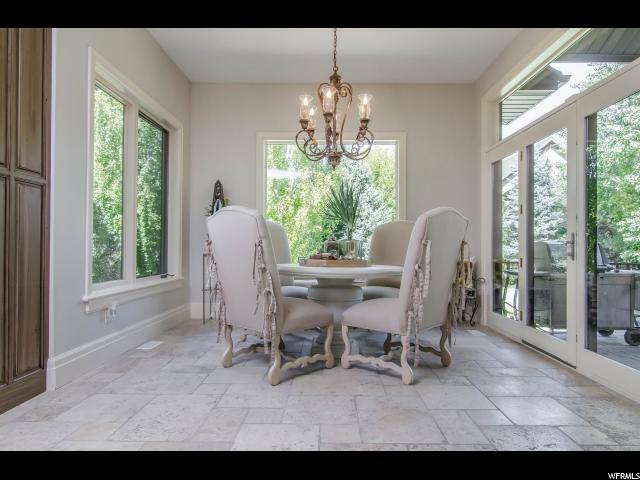 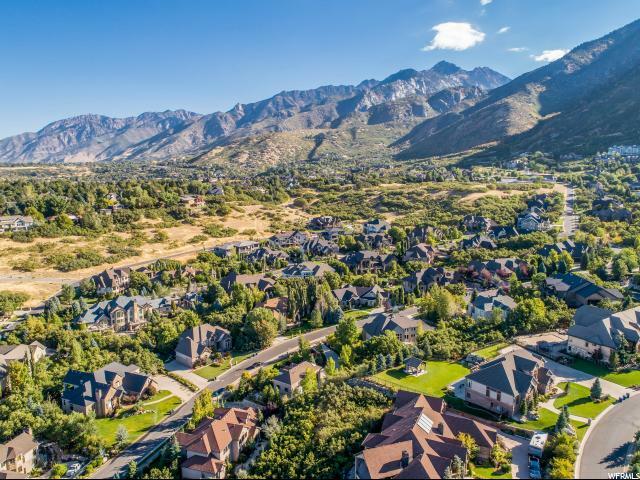 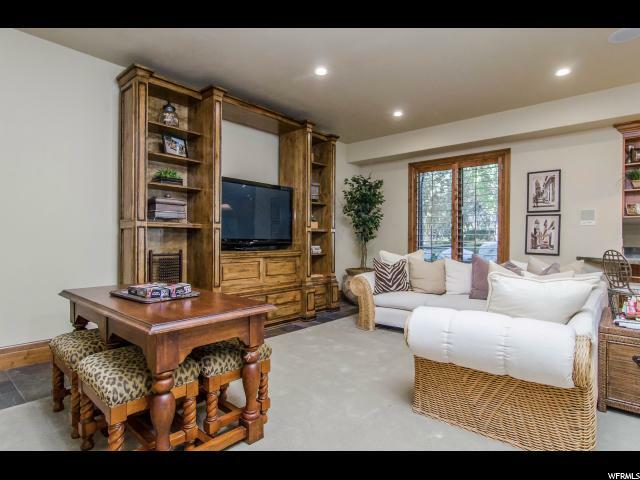 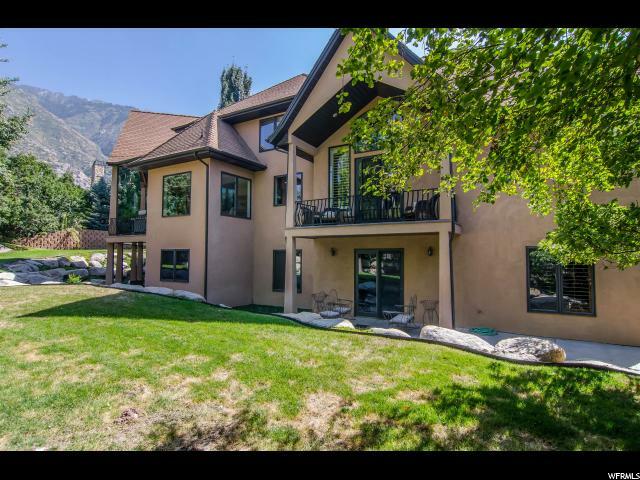 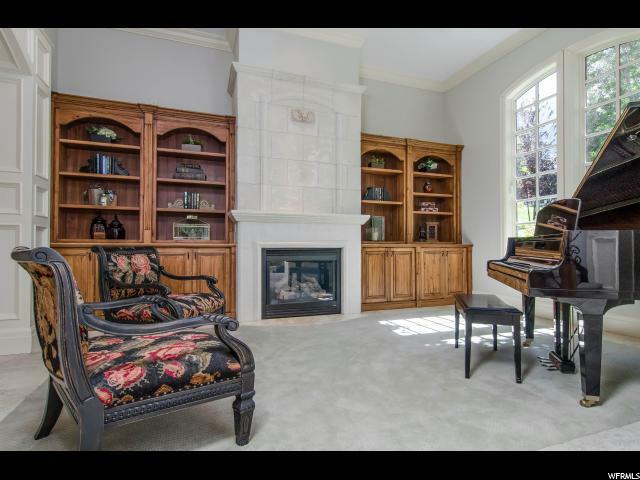 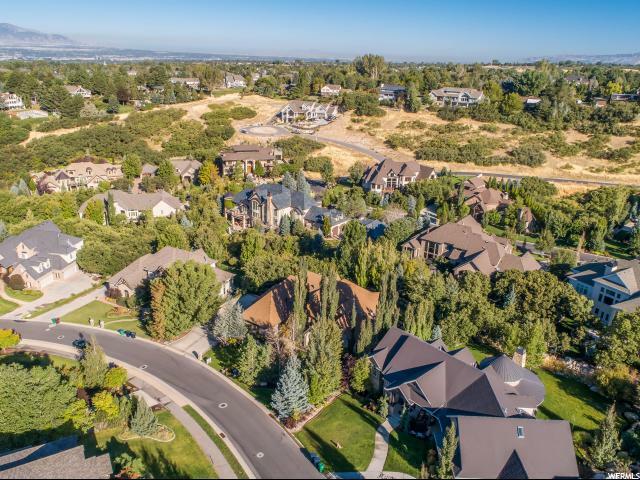 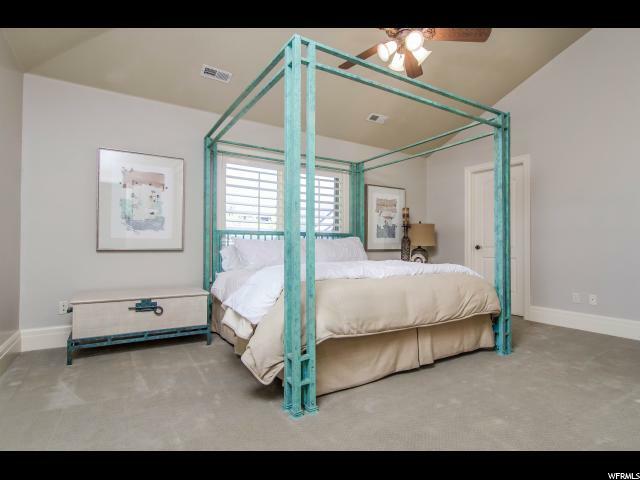 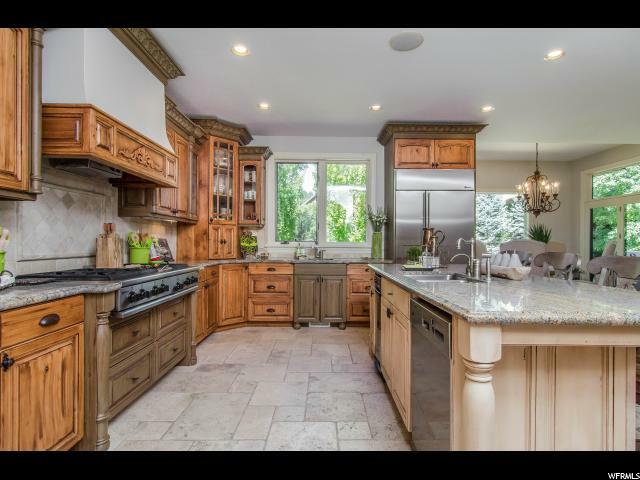 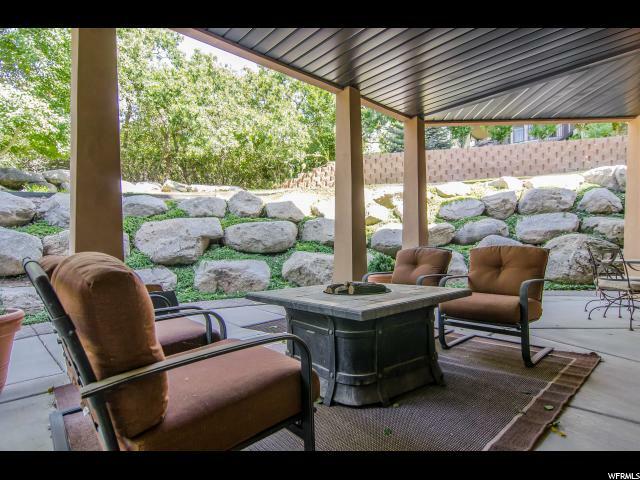 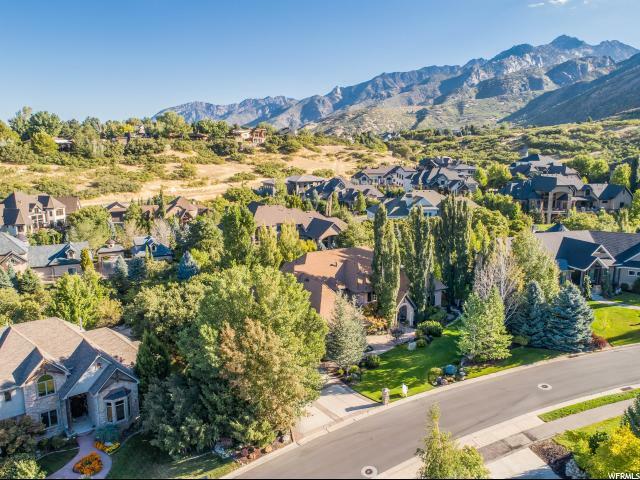 I would like more information regarding the property at 89 E LONE HOLLOW DR, Sandy UT 84092 - (MLS #1555310).